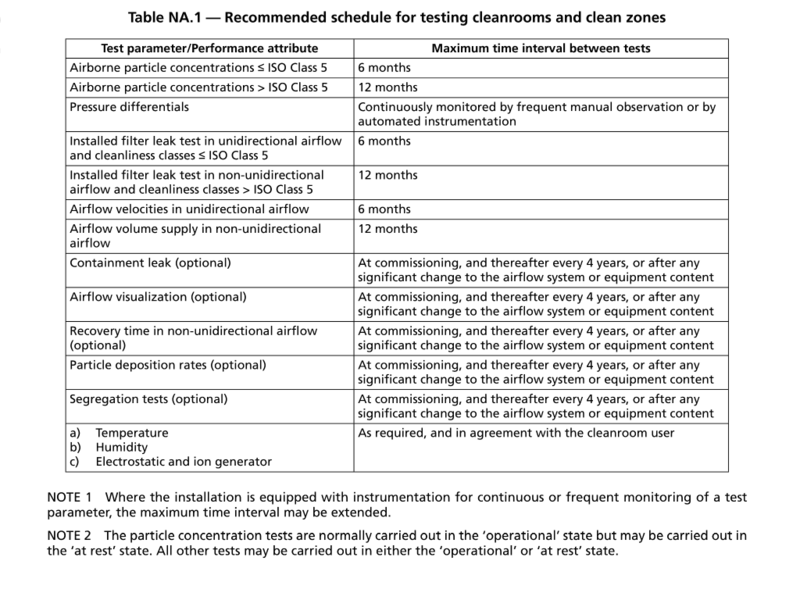 ISO14644 Update - What does it mean for your Cleanroom? Joe Hughes from Clean Air Solutions Discusses ISO 14644 Revisions. 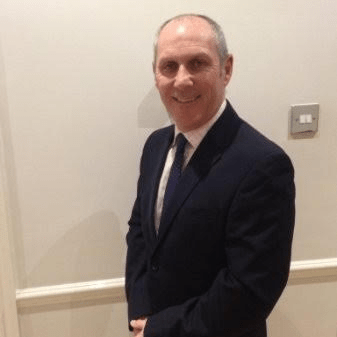 Joe has many years of expert experience on Validation testing and designing Cleanrooms that meet MHRA expectations. He works for a company called Clean Air Solutions Ltd.
BSEN ISO14644 provides guidence related to design, operation and validation of a cleanroom. What is Validation of a Clean Room? The word “validation” is commonly used in the clean room industry. Validation is the confirmation through the provision of objective evidence, that the requirements for a specific intended use or application have been fulfilled. Validation of a clean room can have several different interpretations. Validation testing of a clean room when just built and ready for commissioning and testing to a classified standard. Validation testing of a clean room on an annual re-validation basis to establish continued compliance with the classified standard. Validation of a clean room once modifications have been completed which have altered or compromised the clean room’s performance, i.e. new H.E.P.A. filters fitted, new lights/housings, new wall or doors installed. Validation includes checking for airborne particles by use of a Particle Counter. Validation of a clean room can include DQ (Design Qualification), IQ (Installation Qualification), OQ (Operational Qualification) and PQ (Performance Qualification or Process Qualification). Revised Standards. What does this do to our Cleanrooms and Clean zone cabinets? All GMP cleanroom users will have to make changes to their cleanroom classification or re-qualification SOPs to incorporate the larger number of sampling points required in the new version of the ISO standard. In some cases, a risk assessment may be required to retrospectively investigate the potential impact on product quality if the new classification/re-qualification changes the cleanroom Class or Grade. In some cases where this is the case, the cleanroom owner may have to consider making changes to their cleanroom and air handling systems to bring the cleanroom back into the required Class or Grade. Part 1 and Part 2 have been totally revised. Part 1 is on particle measurement and part 2 is on monitoring for compliance. Rooms are classified by particle count table and not by a formula. The number of test positions has changed. Classification is via 2 tables if using 5um particle at class 5. Sample locations are flexible in height and location within a grid. The 95% UCL has gone completely. Class 5 has changed considerably. CGMP / FDA Inspectorate yet to officially respond. The changes must be acknowledged within a GMP/FDA licensed Cleanroom document system as a change control. The calibration of the LSAPC Light Scattering Airborne Particle Counter should be calibrated in accordance with ISO 21501-4 (2007). If not able to then still OK to use as long as stated in validation test report.